1) Press Services on your remote control. ‘Options’ in the Top Menu will be highlighted in orange. 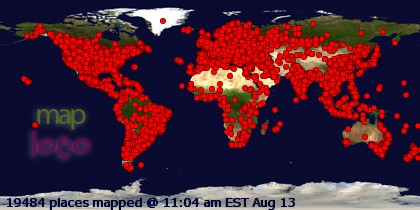 2) Press the Right arrow once to highlight ‘Settings’ in the Top Menu. 3) Now press the Down arrow once to highlight the ‘settings’ tab in the Middle Menu. 4) Press 0, 0,1, Select on your remote in quick succession. The ‘Setup’ tab will then be highlighted within a hidden menu. 8) Try to power up! 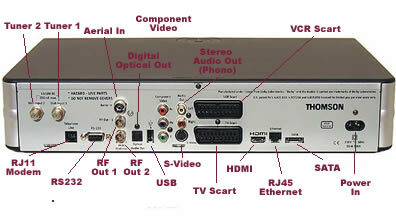 If you intend to connect your Sky Digibox up to a second television using the RF2 Output, you will need to activate the port to allow use. 4) Press 0,0, 1, Select on your remote in quick succession. The ‘Setup’ tab will then be highlighted within a hidden menu. 5) Press the Right arrow until you reach the 'RF OUT' menu and press 'Select'. 5) Press the Down arrow five times to highlight ‘Single Feed Mode’ at the bottom of the list. 6) Press the Right arrow once to turn ‘Single Feed Mode’ from ‘OFF’ to ‘ON’. Then press the Green button to ‘Save Settings’. go to option find anytime tv and turn off then save ..
that's it the menus should be faster now. How can I control my SKY+ Digibox with an ordinary remote control? To re program the sky remote to control the sky+ box. Now the sky remote up and down channel buttons change the channels on a sky+ box. To revert back, enter this sequence again but press the zero button instead of "2". turn the digibox back on while holding the backup button until all lights are on the digibox then let go. 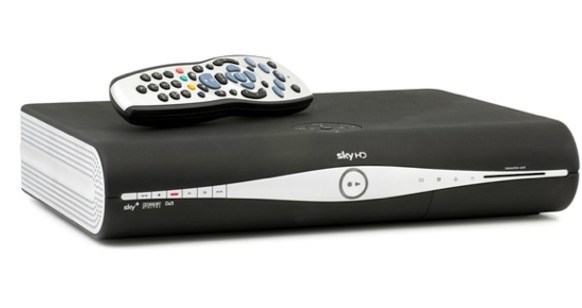 Here is how to access the hidden installer menu on your Sky box. Warning one – do not change anything you do not understand. Warning two – even if you do know what you are doing, make a note of the existing settings before changing anything.